They are the fair-minded peaceful and harmonious sign of the Zodiac. 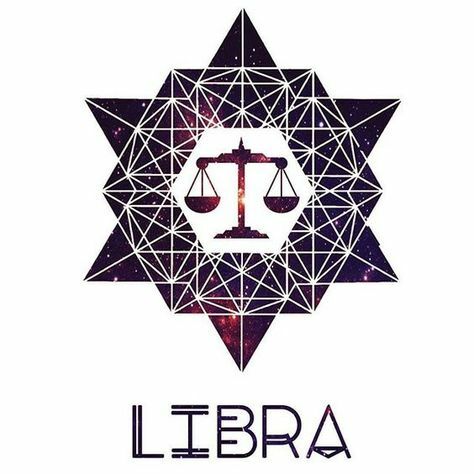 Equality is something that is very important to a Libra and they work to achieve balance around them. Every Zodiac sign would benefit from having a Libra in their life. The element of Libra is Air and those born under this element connects with all aspects of the mind. The best crystal for a Libra one crystal that harmonizes their environment and provides a peaceful space for them to develop their talents and abilities. Libras are very insightful with many great visions to share with the world. An absolutely stunning crystal. It dispels negative energies and builds peace and serenity. It is also known for stabilizing surrounding energies and bringing their carrier a energy boost. This stone is perfect for Libras since it will bring the energy they need to create and manifest their talents and skills.